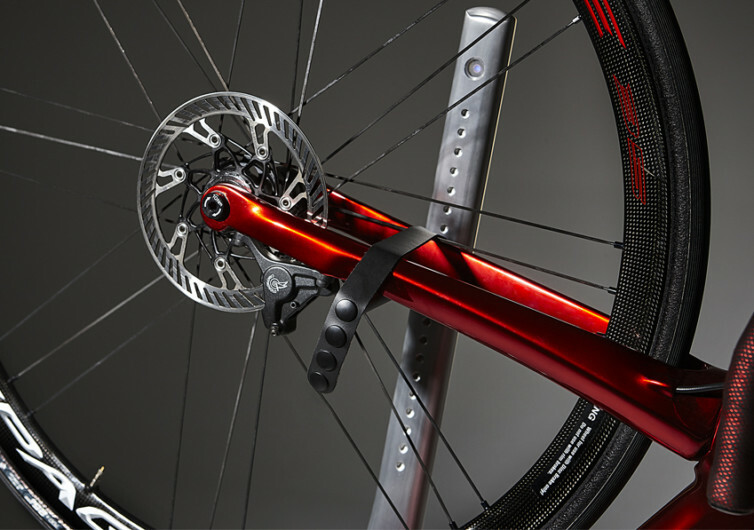 The Vertik is an entirely new way to display your two-wheeled prized possession right inside your living room, giving you a system that puts your bike up in a pedestal, and illuminated in such a way that it becomes the centerpiece of your life’s work. 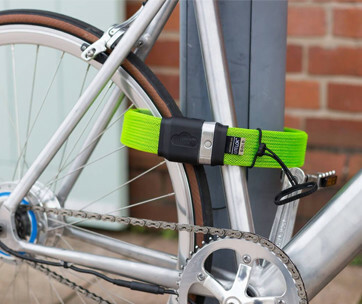 The Vertik may not be as fancy as other bike storage solutions, but it does come in handy among bikers who are quite pressed for space. 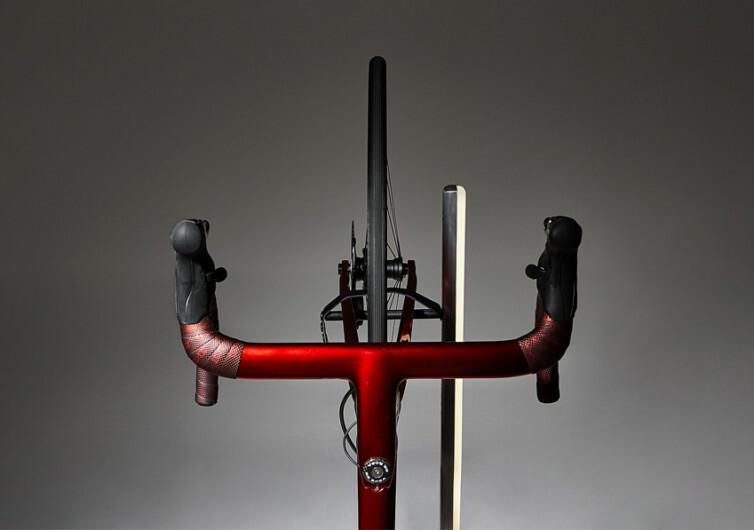 Using the iconic handlebar logo of Vadolibero as the stem that holds one’s bike in an upright position, the Vertik’s design comes off as something exciting and unique. 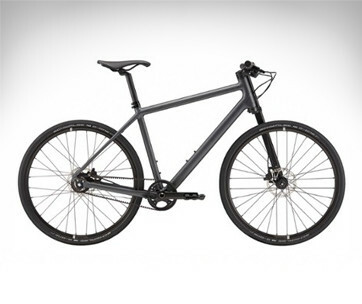 It’s exciting in a way that the uneven shape of the stem makes one wonder whether it is sturdy and reliable enough to hold a bike. It’s exciting in a way that the integrated illumination turns the Vertik into a display piece, more like what you see in showrooms with the spotlight on the product itself and not necessarily the stand that’s holding it. At the base of the Vertik lies a revolving metal apparatus allowing for the easier changing of the lampshade’s direction. Sitting above the metal apparatus is rigid polyurethane, painted in dark silver and hand-varnished to give it that distinct glow from the light above it. 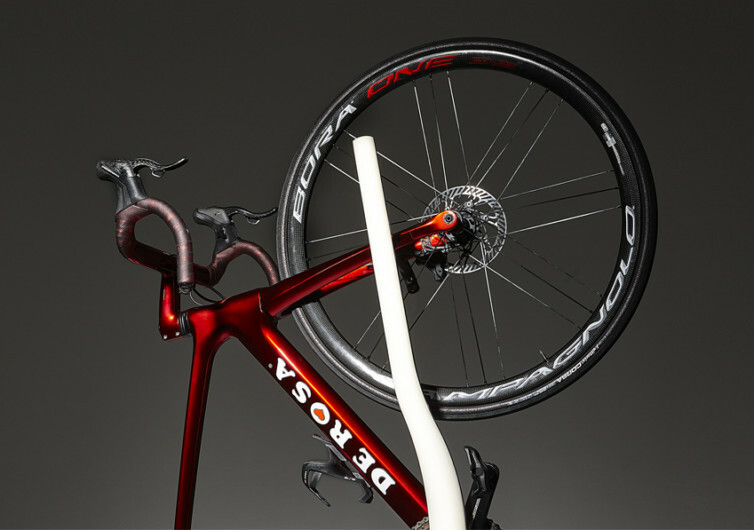 The Vertik lamp stem comes with a plexiglass on one side and satin aluminum on the other. These two sides complement one another, creating a silhouette that magically transforms into something really spectacular regardless of the angle you’re viewing it from. Within the lamp stem is a LED string that comes with a touch sensor switch, affording whoever touches it to adjust its luminosity by the mere touch of one’s fingers. 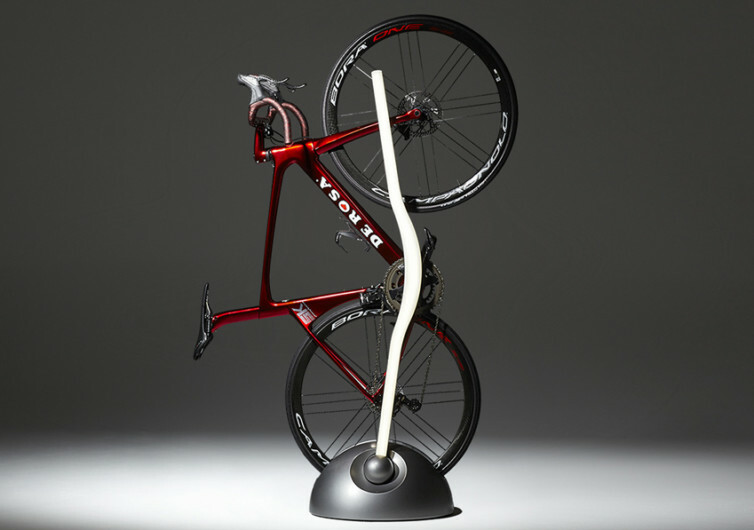 The Vertik is not just any ordinary bike stand; it’s a neat and modern-looking floor lamp. 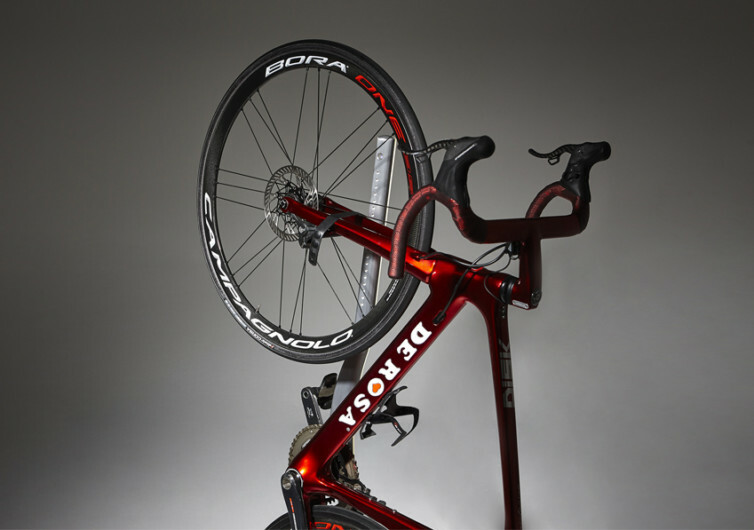 At its centerpiece is your bike.